You Will Meet A Tall Dark Stranger is an upcoming comedy drama movie directed by Woody Allen. 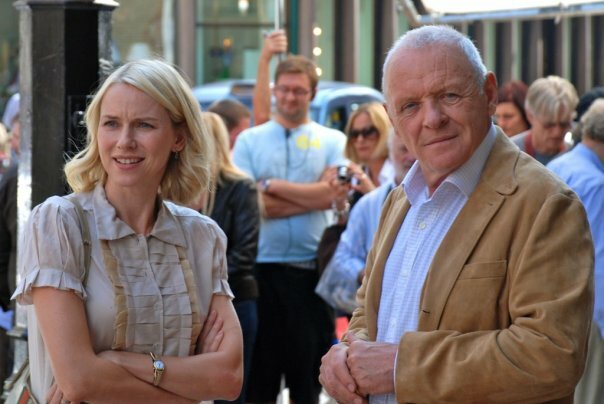 The film is starring Josh Brolin, Anthony Hopkins, Naomi Watts, Antonio Banderas, Freida Pinto, and Lucy Punch. It will be released on September 23, 2010. 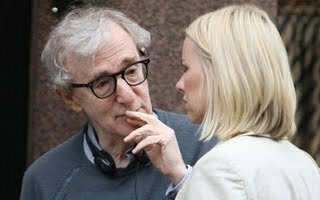 Woody Allen will never get tired of making movies it seems, well fans won’t mind!